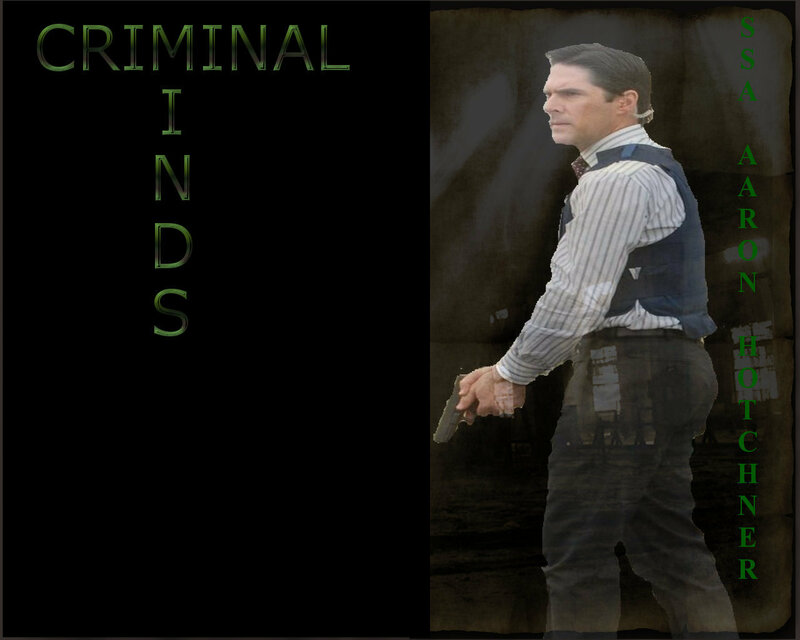 HOTCHNER. . HD Wallpaper and background images in the SSA Aaron Hotchner club tagged: aaron hotchner criminal minds. This SSA Aaron Hotchner wallpaper contains 기호, 포스터, 텍스트, 칠판, 사인, and 서명. There might also be 신사복, 비즈니스 정장, 회전문, and 리볼버.